The NICE guidelines around the prevention and management of psychosis and schizophrenia in adults. 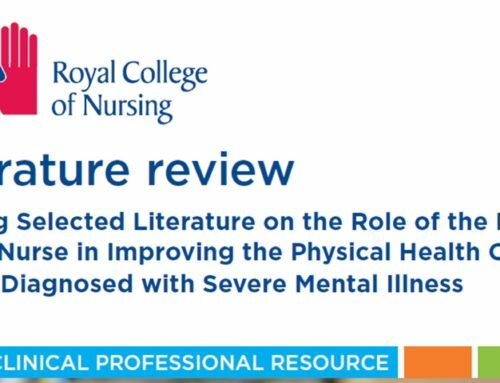 The guidance provides an outline to best practice whilst also providing tools and resources for practitioners and service users, information for the general public, an excellent summary of the available evidence and an in-depth history of all of the update documents created to date. Visit their website to view their other resources.